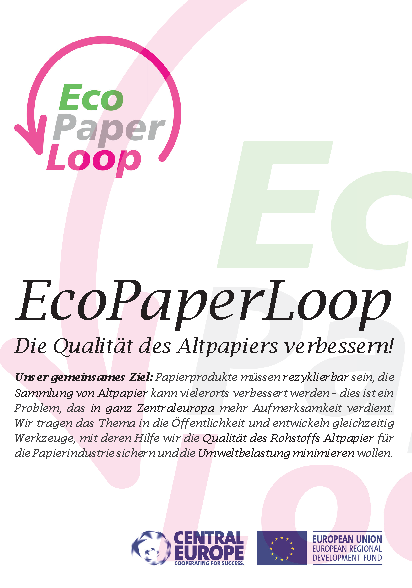 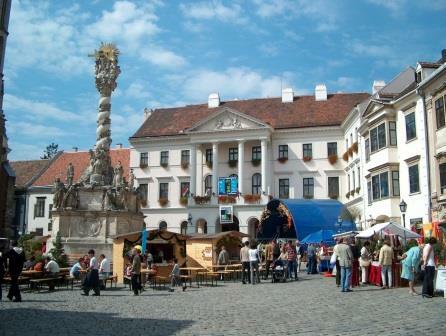 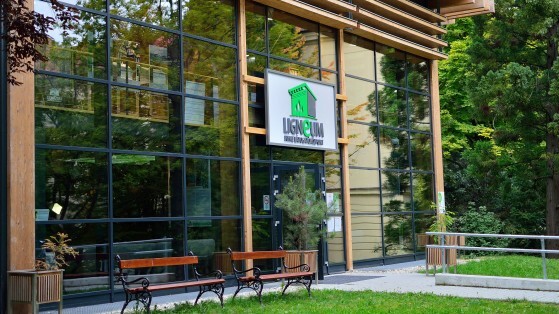 EcoPaperLoop Seminar July 9, 2014 in Sopron, Hungary, for everybody in the paper chain: recyclers, printers, publishers or agencies as well as packaging converters or representatives of administrations dealing with paper and packaging collection! 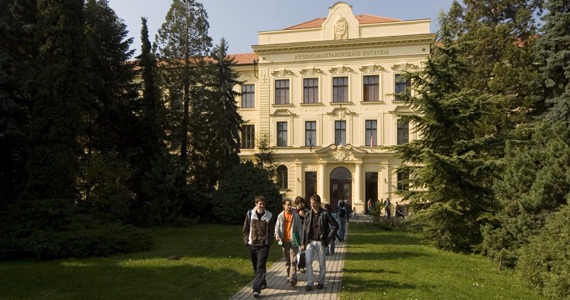 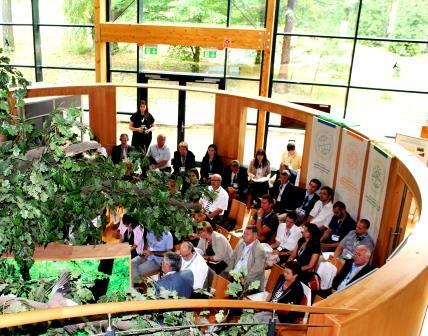 The seminar took place at the University of West Hungary, Faculty of Wood Sciences, Paper Research Institute (UWH/FWS/PRI). 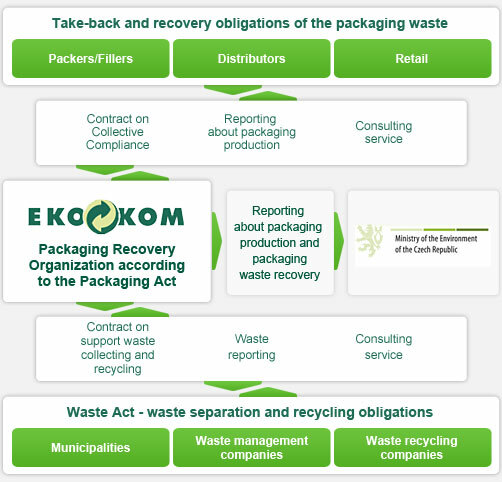 10:10–10:40	Paper collection requirements of Hamburger Hungaria Ltd.